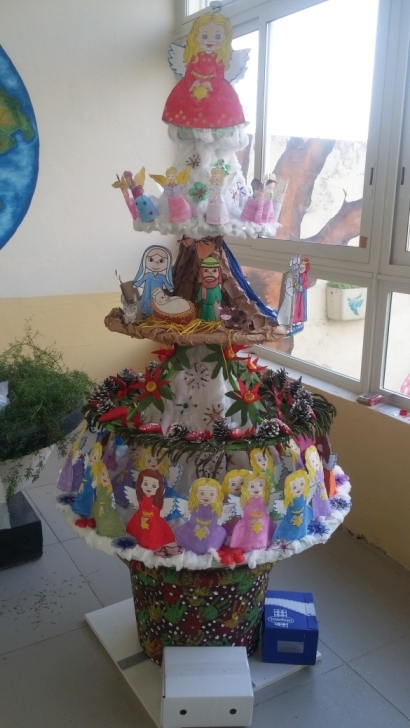 Well done to all our pupils and staff who contributed to the decoration of the Christmas Tree. 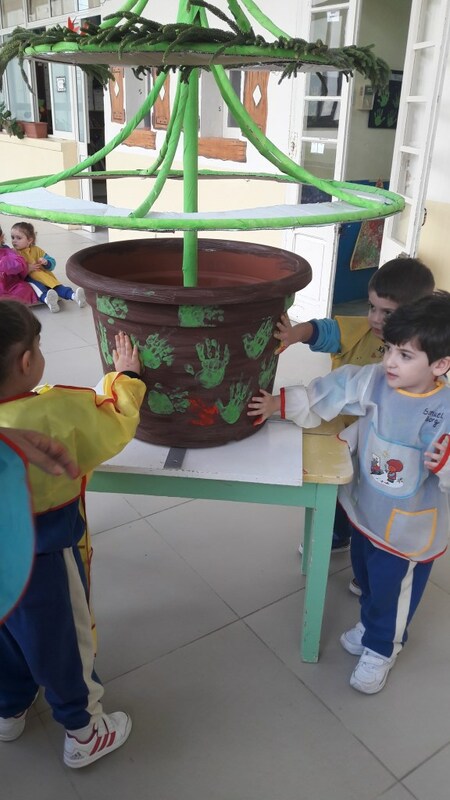 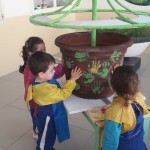 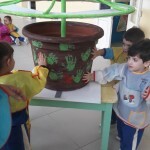 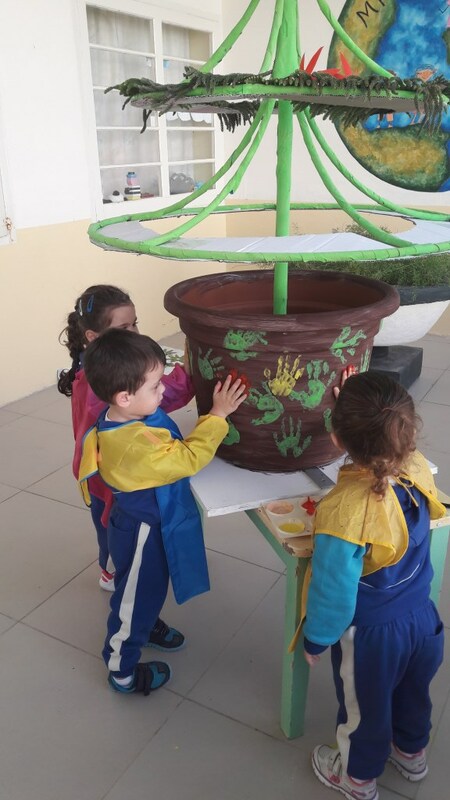 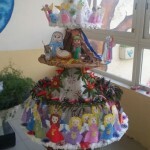 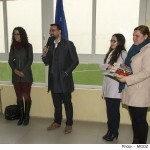 Our school came first out of all the Gozitan schools which participated in this competition. 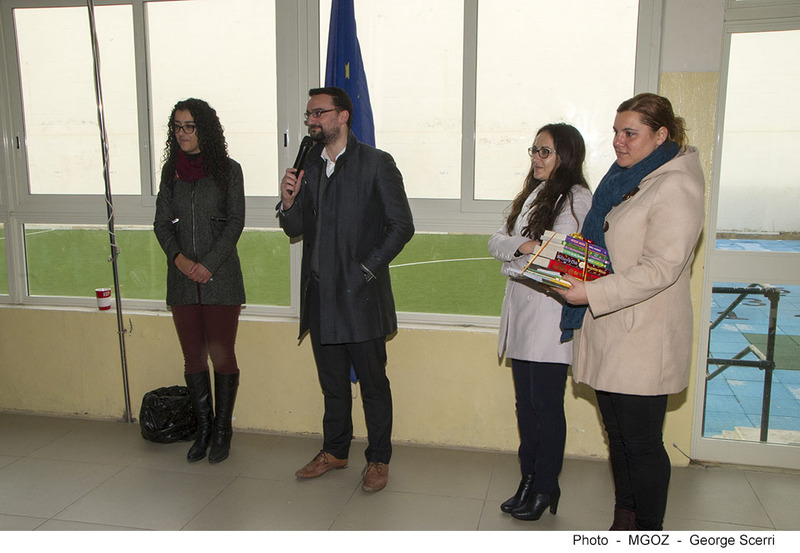 Ministry for Gozo representatives visited our school and presented books and a book token as prize for coming first.